The moment you have all been waiting for… the Wool Market is due to re-open soon. 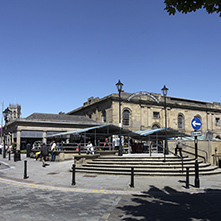 Alongside retail units the new Wool Market features twelve food units with everything from Peruvian street food to ice cream and Pizza to Chinese. 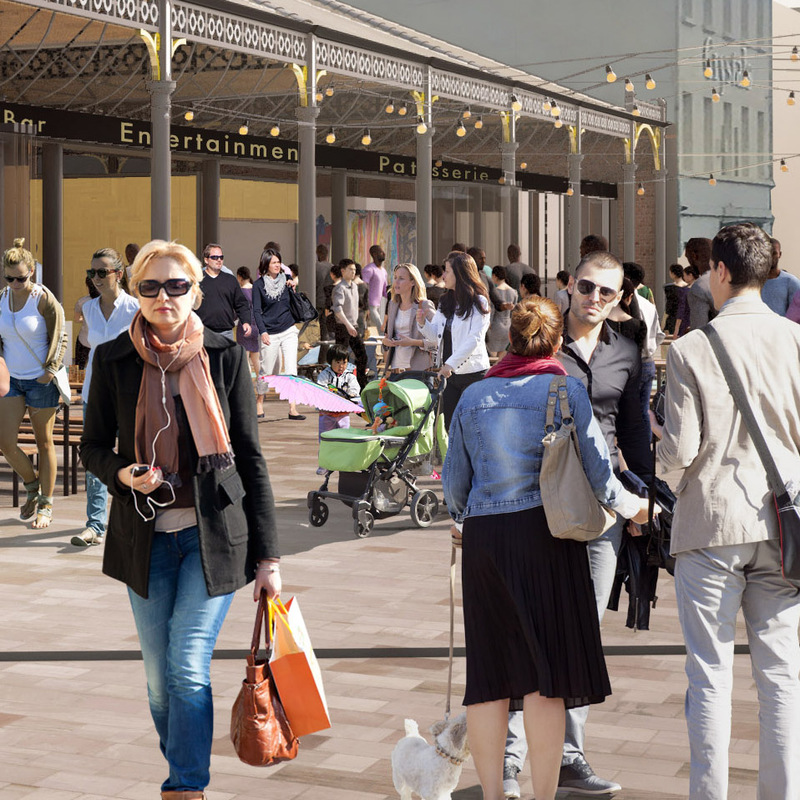 It represents a new opportunity for shopping, eating, drinking and socialising in the heart of the town. 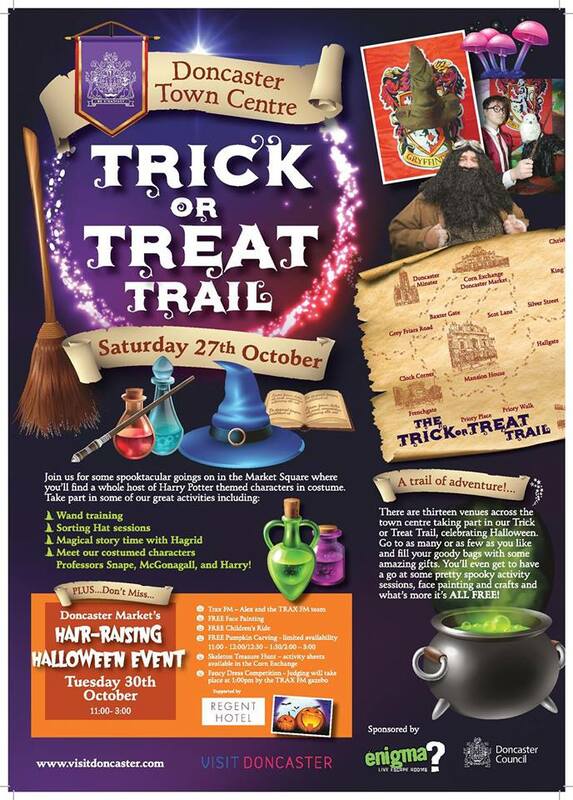 Things are getting spooky around Doncaster Market this October! 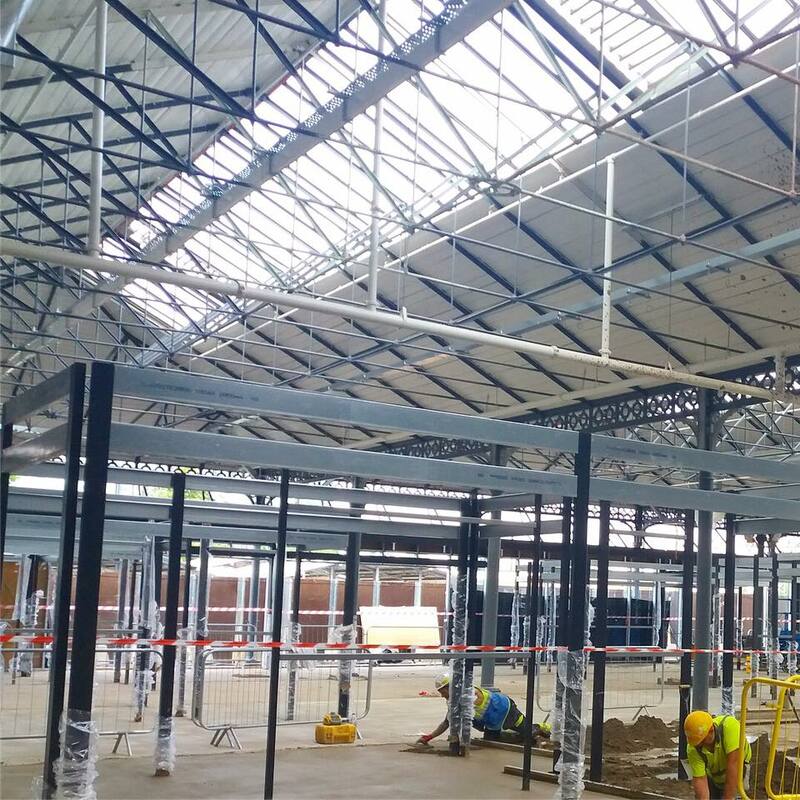 The Wool Market redevelopment is well underway, and we wanted to share a snapshot of what’s going on behind the hoardings. We’re excited to see permanent structures going into place! Of the 471 restaurants in Doncaster listed on TripAdvisor, Doncaster Fish Market’s destination venue the Clam and Cork has now been rated #1! With 92% of their reviews achieving an ‘Excellent’ verdict, the Clam and Cork can now claim their place as the foremost restaurant in Doncaster. 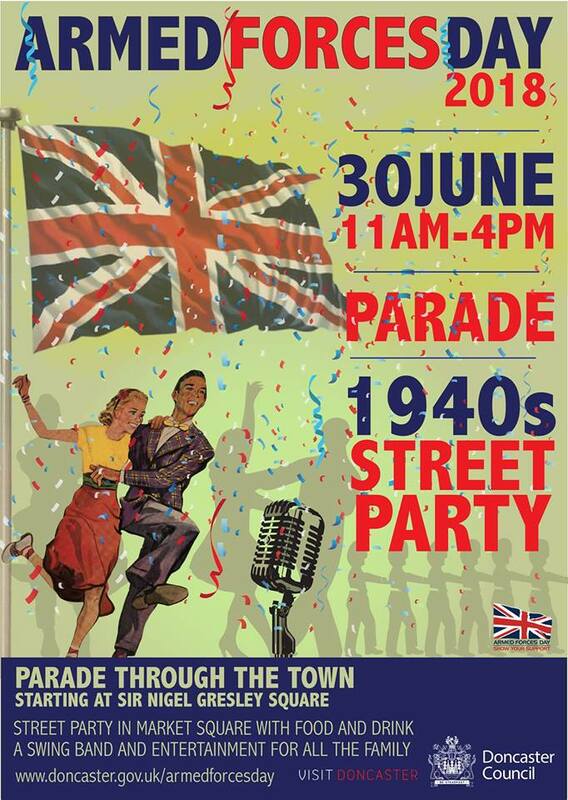 A parade honouring both serving and ex-servicemen will travel throughout the town centre on Saturday 30th June, starting from Sir Nigel Gresley square at 11am prompt, passing through town to the Grade 1 listed Mansion House and ending at Doncaster Market Square.